Primarily Inattentive ADD: Life is a Beach! Just a quick note to let you know that I have not lost all focus and that I am not lost somewhere in an inattentive fog. I am at the Beach and having a great time. The boys are happy and thoroughly entertained with sand and waves. They have made some new friends, kids renting the house next door and they are having a lot of fun with their cousins. Summer is here and the living is easy. I promise to think about something other than fishing soon. 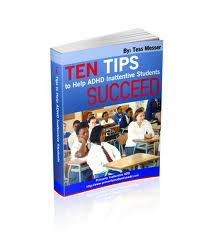 Hello Tess, I just came across your article "Great Schools for Kids with ADHD" and found it very interesting. As the Executive Director of G.R.E.A.T. 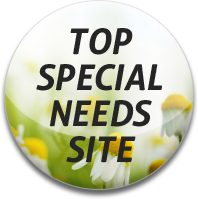 KIDS W/ADHD a Texas non-profit that operates a K-12 school known as Great Lakes Academy, I felt that you were describing our school and faculty with your list of "Characteristics of a great school". If only more school administrators and teachers understood how to reach and teach children with ADHD and Asperger's....the world would be a much better place.